In today’s world we are less likely to read large chunks of text. Pictures have become our number one way of interacting with our world. 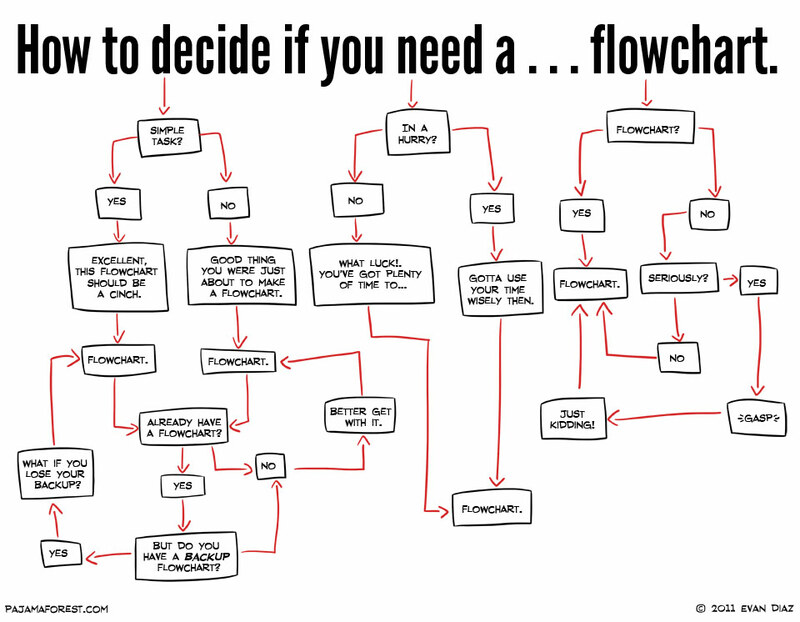 Even with text, sub-headings, dot points and tables, flow charts and figured diagrams, are much more commonly used.